Alla reception gli ospiti effettueranno il check-in ricevendo così la tessera associativa. Attraverso le successive stanze in cui si articolerà l'experience si potranno visitare le istallazioni che evocheranno un club, il laboratorio di un artista o un appartamento privato in un mix di arte, artigianalità, creatività ed heritage. All’interno del gift-shop si potrà acquistare la capsule collection Hermès Carré Club, con foulard in edizione limitata riservati ai soci del Club. Quale miglior evento per iniziare la stagione Natalizia a Milano? In Milan, from 23rd to 25th of November, Hermès Carré Club will be set up at the historic Palazzo Bovara in Corso Venezia. There will be space open to the public from morning to night where you can immerse yourself in the world of the famous silk cart, among the most representative articles of the French fashion house. Hermès has chosen Milan after the launch in New York last September, followed by Toronto, Singapore, Los Angeles and now arrives for the first time in Europe, in Milan. At the reception guests will check in and receive the membership card. 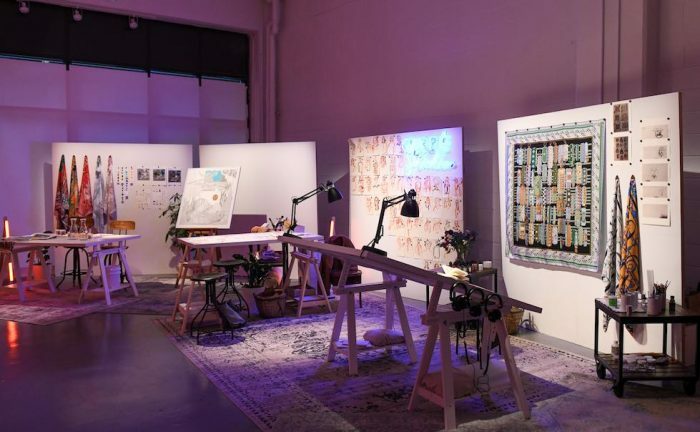 Through the subsequent rooms, in which the experience will be articulated, you will be able to visit the installations that will evoke a club, an artist's workshop or a private apartment in a mix of art, craftsmanship, creativity and heritage. 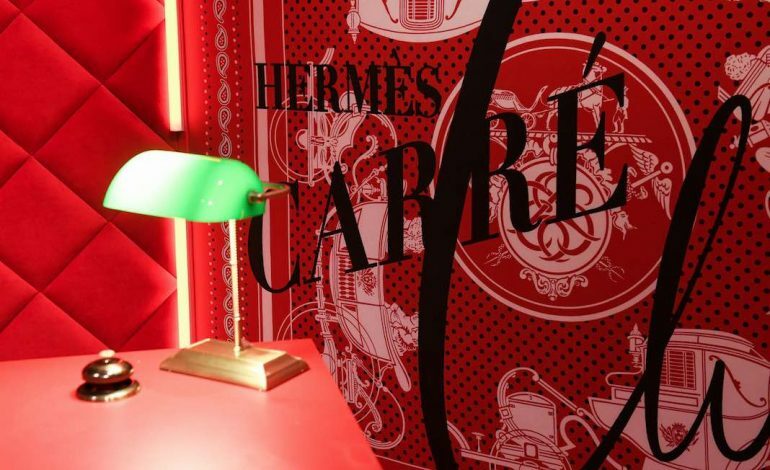 Hermès Carré Club will give visitors the opportunity to take part in various experiences: sing in a small recording room dedicated to karaoke, enjoy a 'carré café' and other specialties, interact with artists and designers as they work. Along the way you can also leave your mark giving the name to one of the 75 thousand colors published on the walls of the corridor. There are many nuances used by Hermès since 1937, the year of birth of the first carré of the brand. 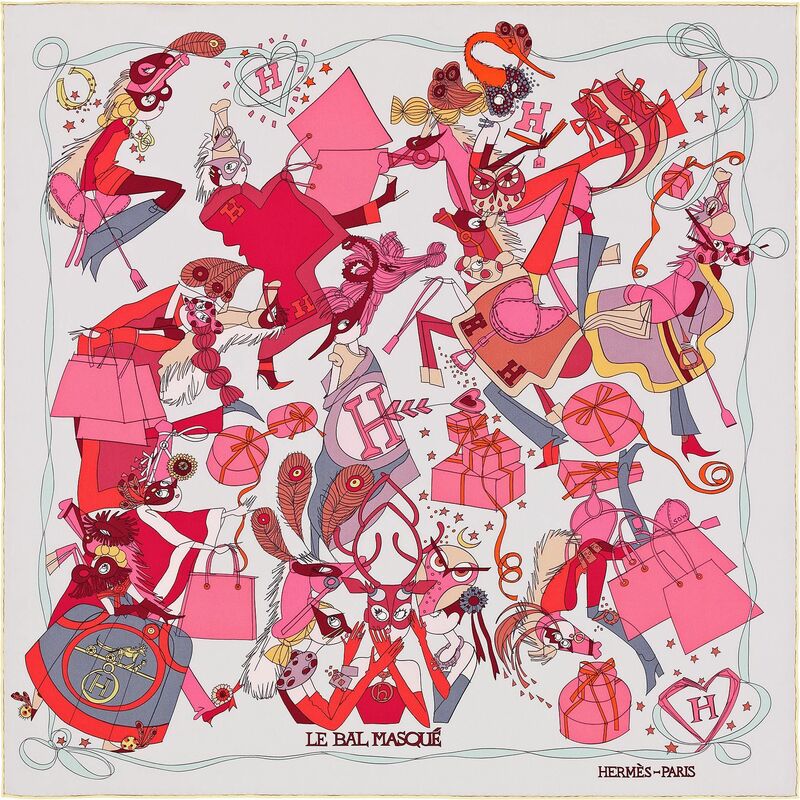 Inside the gift shop you can purchase the Hermès Carré Club capsule collection, with limited edition scarves reserved for Club members. Truly the best event to start the Christmas season in Milan!